Tick learning to kiteboard off your bucket list after 3 x 2-hour lessons with a highly qualified IKO recognised instructor. Perfect for beginners or those looking to enhance their skills. 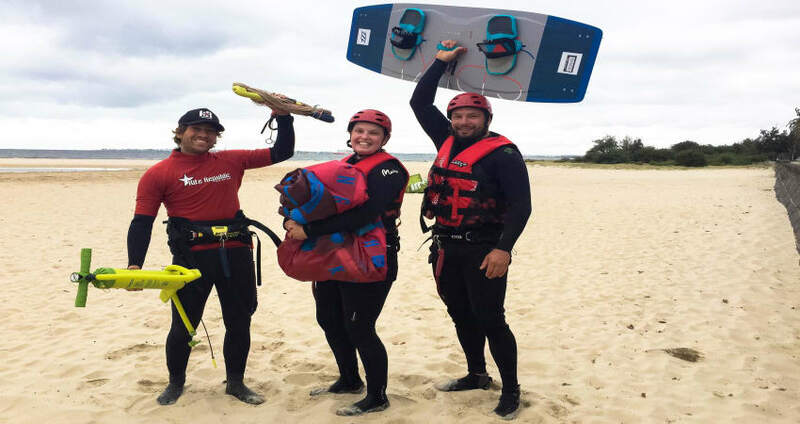 Learn the art of kiteboarding in a single day with 3 x 2-hour lessons. 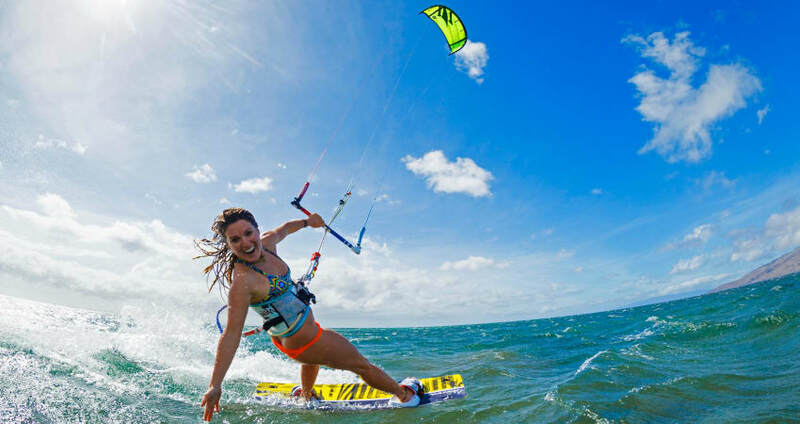 This private kiteboarding program from Kite Republic is perfect for beginners and first timers. 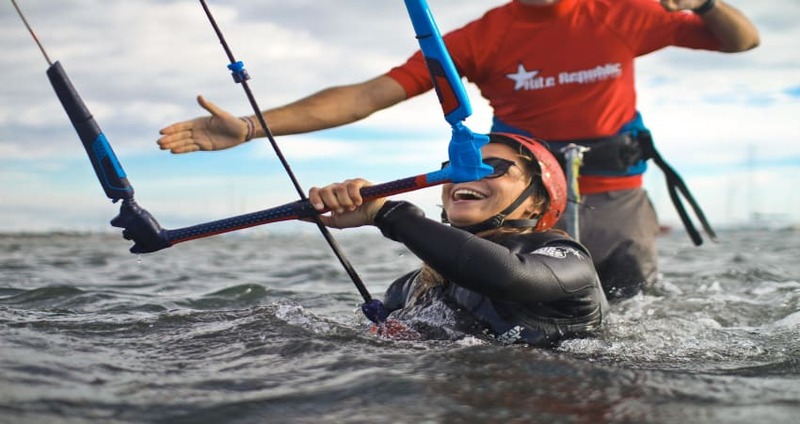 Lessons take place at St Kilda Beach where participants will be taught technical skills and kite control under the guidance of a qualified instructor. 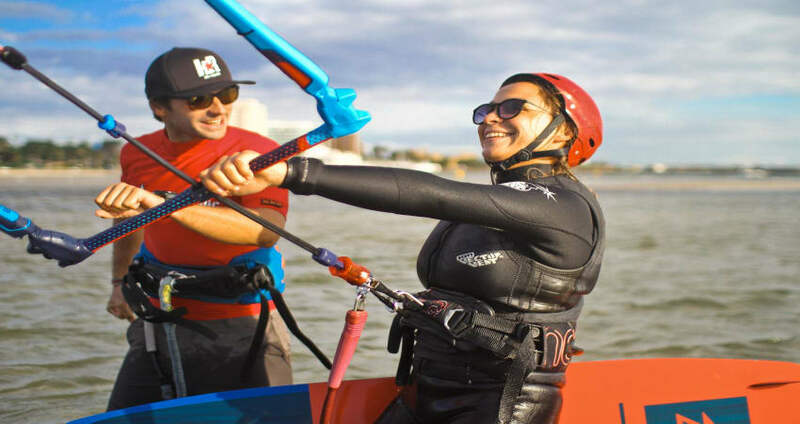 The first kiteboarding lesson will focus on kite control skills where you will be taught about the equipment including setup, different kites, the winds, launching, landing and the etiquette surrounding kiteboarding. The next session takes participants into the water where they are taught about the safety systems, body drag, self-rescue techniques and re-launching a kite. In the final part of the day, participants can put their skills to the test. Jump on a board and feel the exhilarating thrill of that first ride! 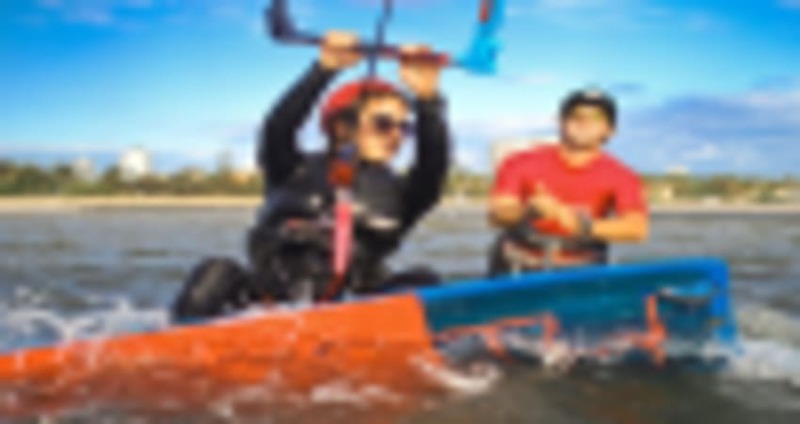 Take on the ocean waves and finish the day feeling confident in this action-packed sport. Be sun smart - don’t forget sunscreen! 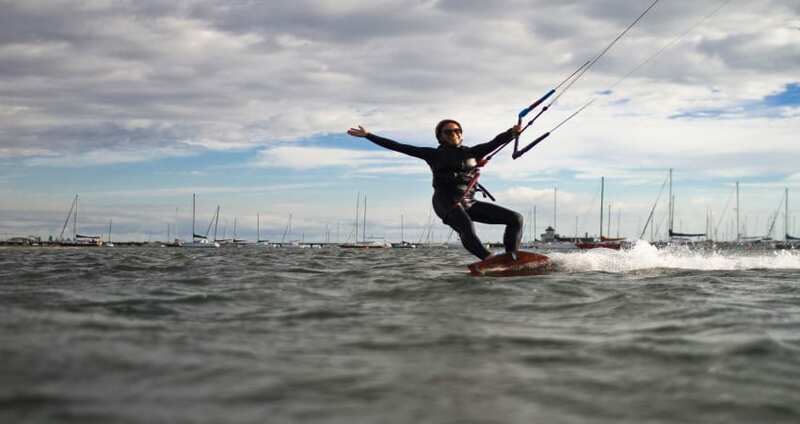 Kiteboarding lessons take place on St Kilda West Beach. This is directly opposite 325 Beaconsfield Parade, St Kilda West. Both free and paid parking is available. Those catching the trams should catch 16, 96 or 112 and get off at the beach end of Fitzroy St. From here it is an 800m walk. Participants should look for the white mobile showroom and van with kiteboarding logos. Contact the provider prior to leaving home for confirmation on weather conditions, even if you think they seem suitable!